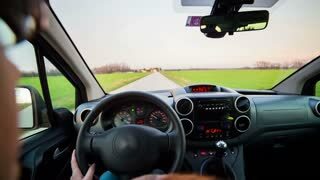 Search Results for "women driving car"
Woman driving car vehicle over shoulder view. 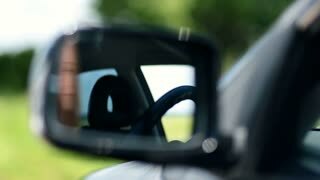 First personal view of driving car vehicle. Multiethnic stylish women having fun and chatting with laughter while sitting in car and driving in bright sunlight. Close up of two beautiful happy women enjoying travelling together looking for destinations on a map standing in front of the car. Tourism, driving, navigation, lifestyle, vacation concept. Traveling by car. Woman sitting near the driver in a fur coat with her hands on knees. Black dashboard of the car. Pretty woman is sitting in a car. She looks in the window, turns her head and talks to the driver, Traveling by car. Young woman is driving a car on a sunny day, outside the window is a mountain landscape the Red Rock Canyon. Woman in a red jacket driving, close up. 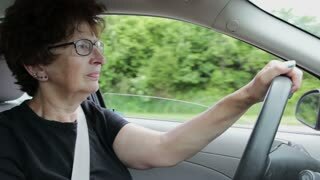 woman with a serious look driving a car. Girl behind wheel of car dances and sings. Woman drives car in winter snow period. Independent and free women.